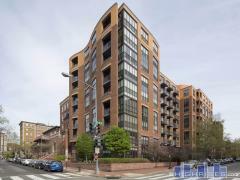 The Delaney is a new family focused condo building located in the emerging Walter Reed Development between Takoma and Shepherd Park. Have any comments or questions about The Delaney? Ask your question and/or share your thoughts about this Building.